In an article published in October 2017, Fortune suggested that cryptojacking is the next major security threat in the online world. 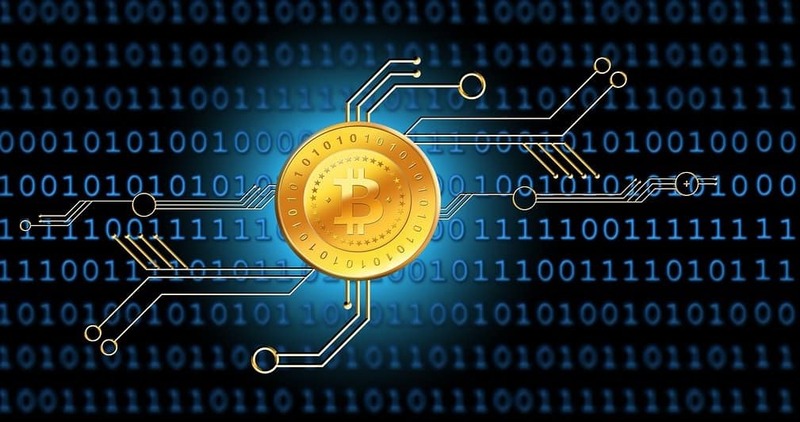 Crypto-currencies and especially Bitcoin have triggered a massive frenzy among users. Many installed crypto-mining software on their computers hoping to strike digital gold. Recent reports from many cybersecurity companies revealed that many entities (including torrent developers) have installed cryptominers on users’ computers without telling them. Yes, they’re all after your CPU power to solve complex mathematical equations in order to gain more cryptocurrencies. Taking into account this severe threat, you should really consider installing a cryptojacking blocker on your computer. 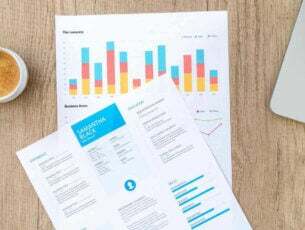 For the time being, the offer is not as diverse at the one for, let’s say antivirus software, but we’re sure that many software developers will make building cryptojacking blockers their priority in the future. Without further ado, here are the best anti-cryptocurrency mining tools that you can install on your Windows computer. Malwarebytes is a powerful anti-malware software that keeps your computer safe no matter how vicious the threats. The reason we block CoinHive is because there are site owners who do not ask for their users’ permission to start running CPU-gorging applications on their systems. […] However, for those that do not know about this kind of technology, its purpose, or what it could do to their system, we are not comfortable allowing greedy website owners to abuse these users and so, we block it. Of course, you can always change your mind and allow the cryptominer to run on your computer by adding it to the exceptions’ list. 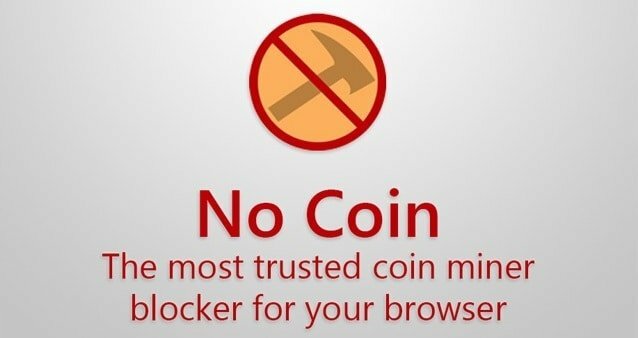 NoCoin is a very useful browser extension available for Chrome, Firefox and Opera that blocks coin miners from using your computer’s processing power. The tool can block a wide variety of cryptojacking software, including Coinhive. At the same time, NoCoin features an option to allow miners for a limited time just in case you need to enter a captcha or shortlink requiring mining. This cryptojacking blocker is open source and you can get it from GitHub. MinerBlock is another anti-cryptocurrency mining extension that you can use to protect your computer’s resources. 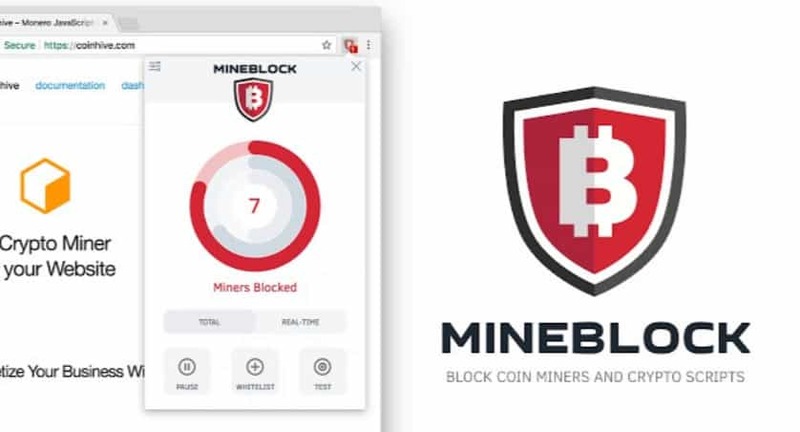 This tool can block all web-based cryptocurrency miners irrespective of their source. 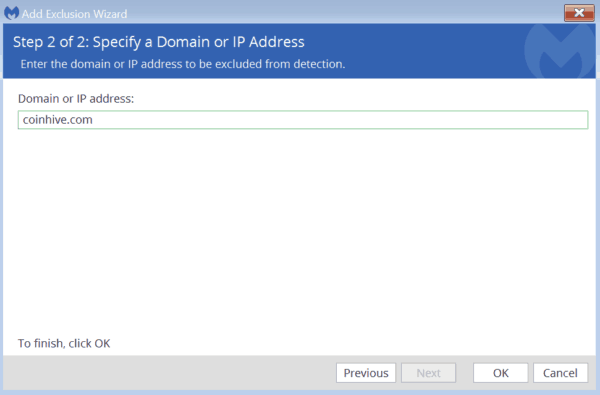 It detects potential mining behavior inside loaded scripts and kills it immediately. In this manner, the extension can block inline scripts as well as miners running through proxies. 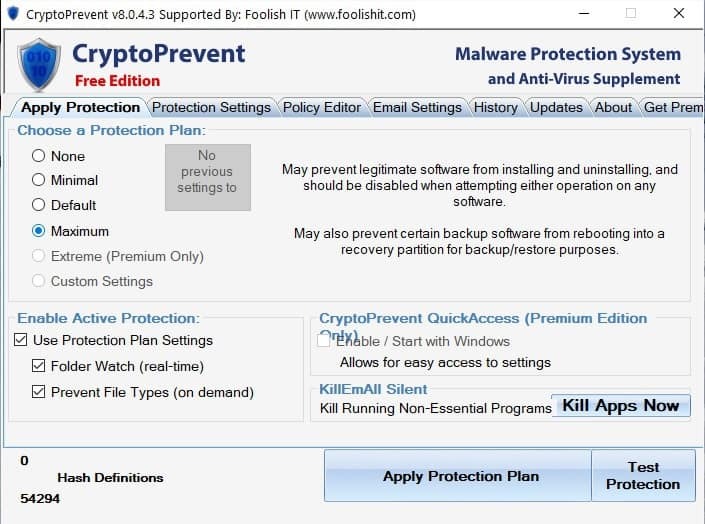 CryptoPrevent is a small tool that you can use alongside your main antivirus or anti-malware solution. Since cryptominers are a relatively new thing, these two traditional security solutions don’t usually focus on identifying and blocking them. In other words, CryptoPrevent fills this security gap proving users with protection against new and emerging malware threats. CryptoPrevent does not slow down your system’s performance and it doesn’t affect computer speed in any way. The software is compatible with Windows XP, Vista, 7, 8, 8.1, and Windows 10. 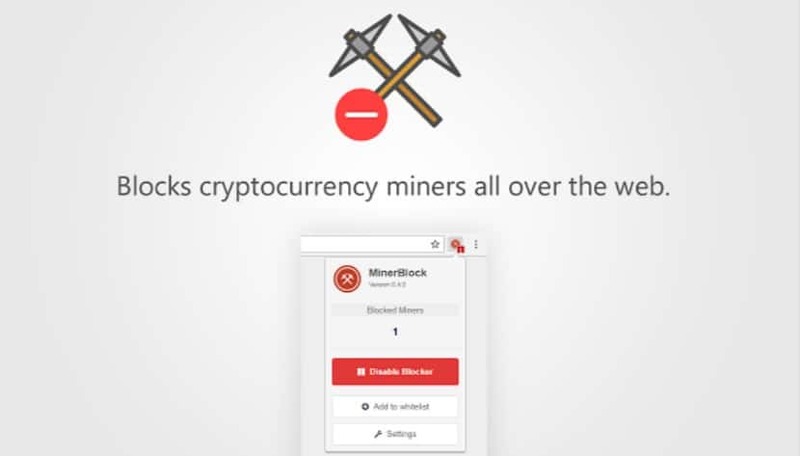 MineBlock is a free browser extension that blocks all cryptominers (including coinhive, jsecoin, crypto-loot, etc.) before they are loaded preventing them from using your CPU power. If you’ve used an adblocker before, you’ll quickly get the hang of Mineblock. The tool works just like an adblock by stopping cryptocurrency miner scripts. There you go, these are five of the best cryptojacking blockers that you can install on your Windows 10 computer in 2018.